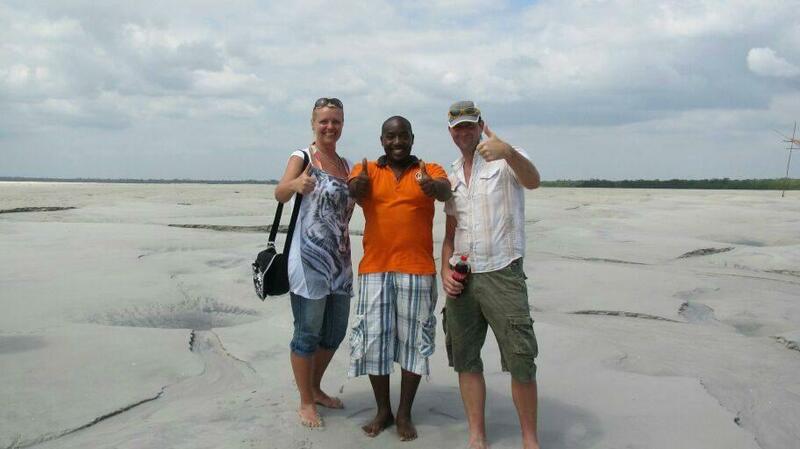 Visiting the best of East Africa Kenya and Tanzania. 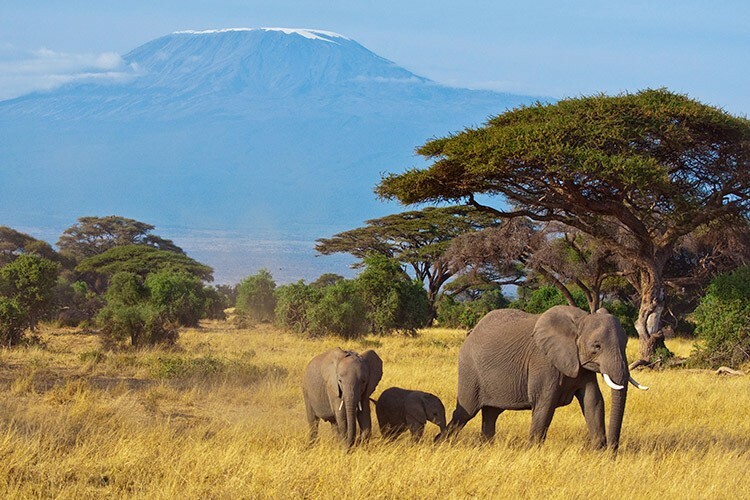 Visit the most famous destinations in Kenya and Tanzania. 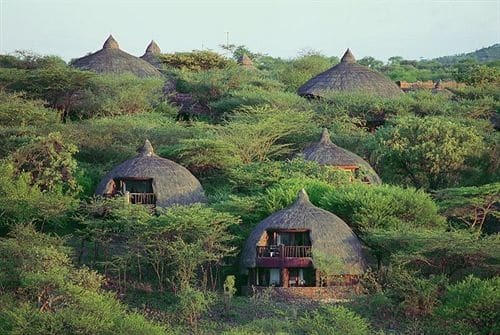 Oranje Safari operates honest and affordable Kenya & Tanzania safari tours Visit the Masai Mara, Tsavo, Amboseli, Lake Nakuru, Samburu in kenya ... and combine with Ngorongoro Crater, Lake Manyara and Serengeti in Tanzania. 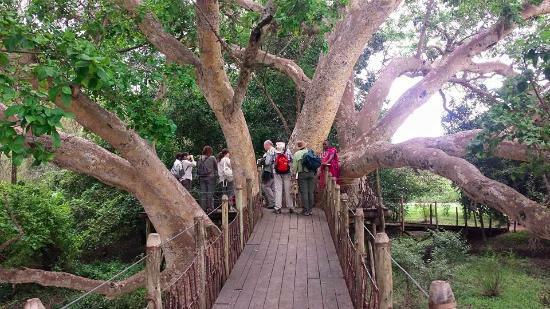 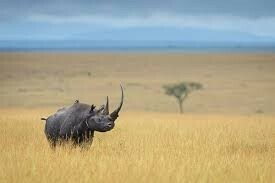 You can view all our Tanzania Safari Tours here. 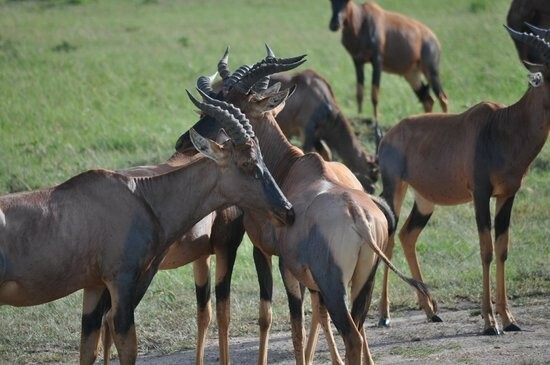 We reccommend joining Kenya and Tanzania for the best East Africa safari experience. 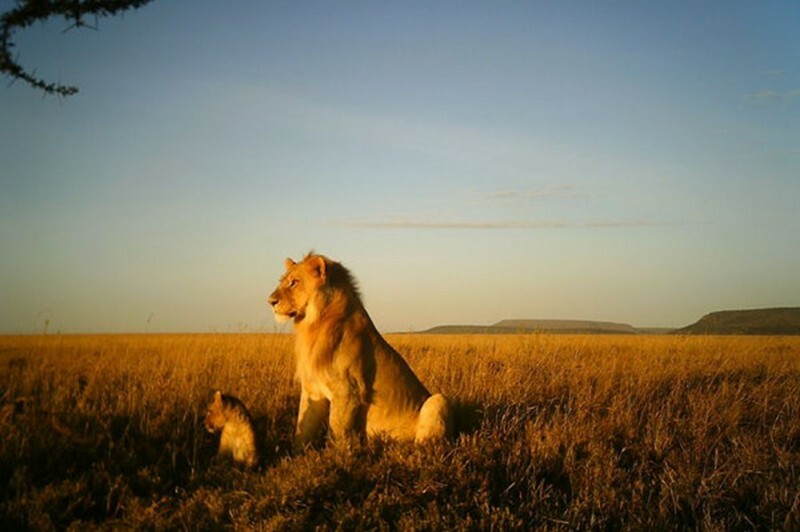 Kenya and Tanzania are the most famous big game viewing destinations in the world and home to a large number of Africa's amazing parks. 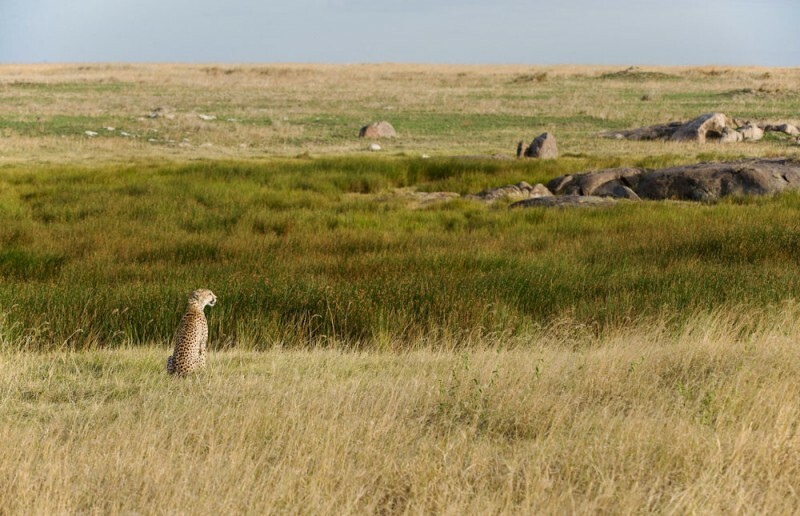 Safari visits can easely mix Kenya's Masai Mara and Amboseli with Tanzania's Serengeti and Ngorongoro Crater. 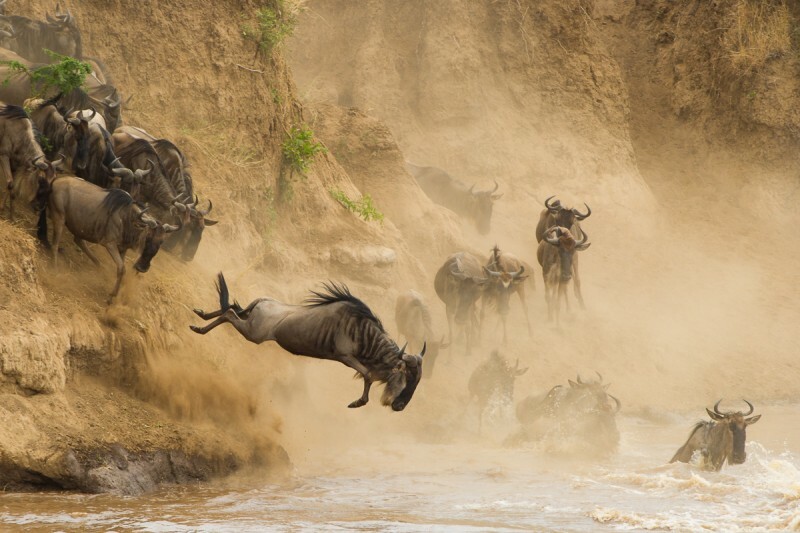 The wildebeest Migration is the best purpose behind joining these two goals. 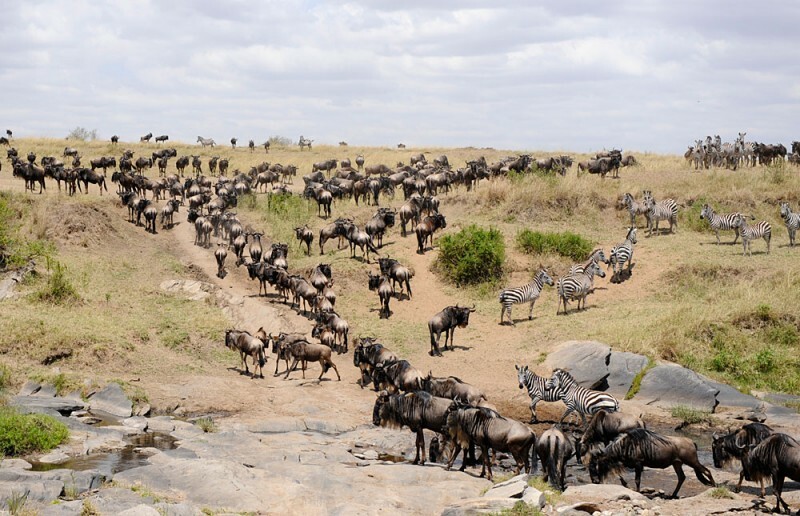 The Great Migration begins in the southern Serengeti, travels through the focal and western Serengeti, and into the Masai Mara. 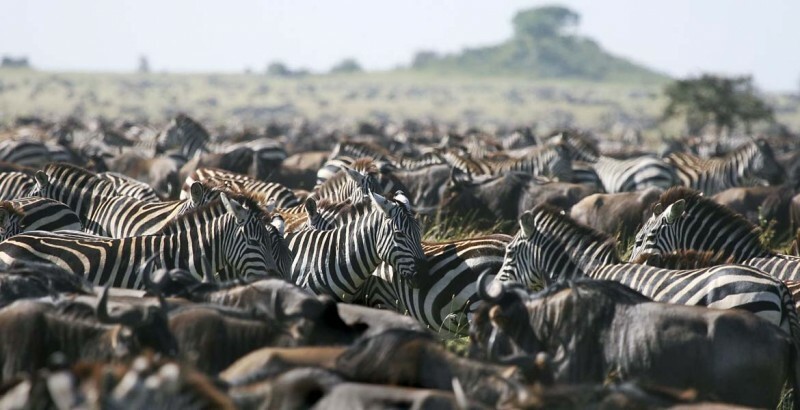 By visiting both Kenya and Tanzania, you'll witnes this super migration and make the most of Africa's most amazing natural phenomena! 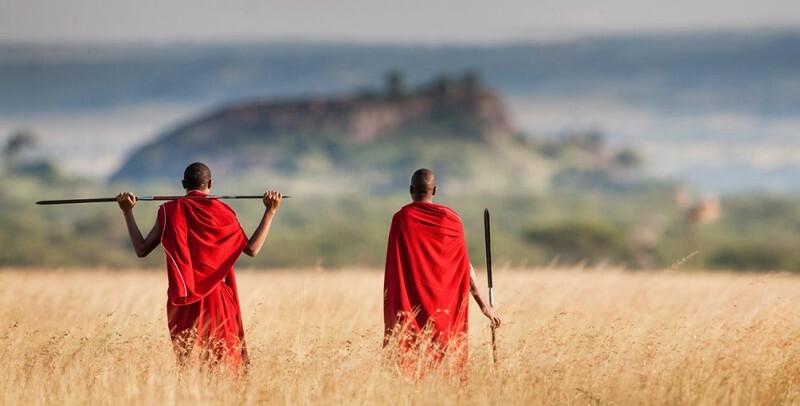 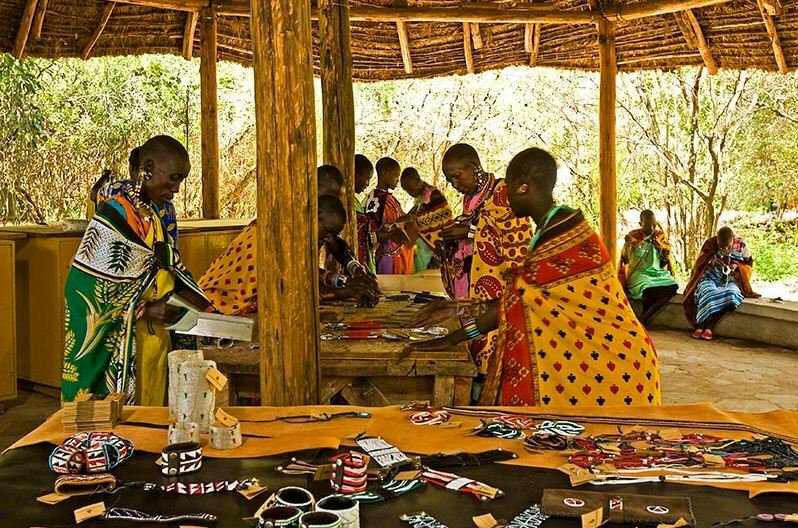 It is totally worth investigating off-the-beaten track to take in the astounding landscape and uncommon untamed life in parks like Kenya's Samburu and Tanzania's Tarangire. 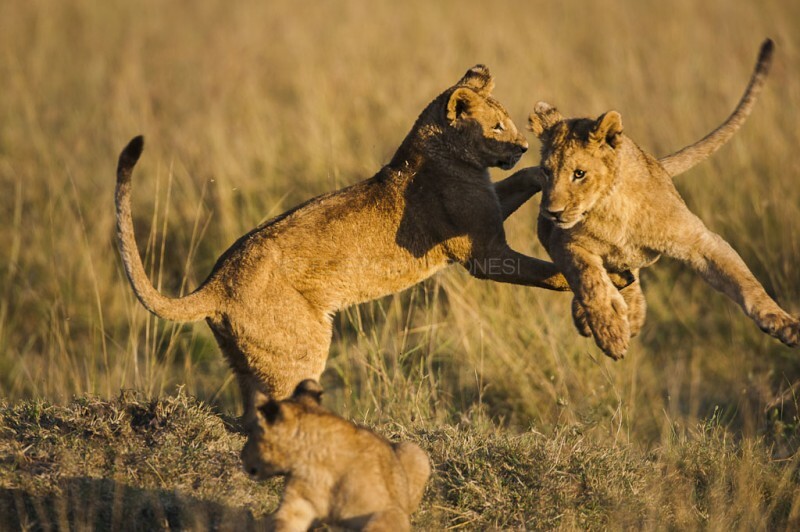 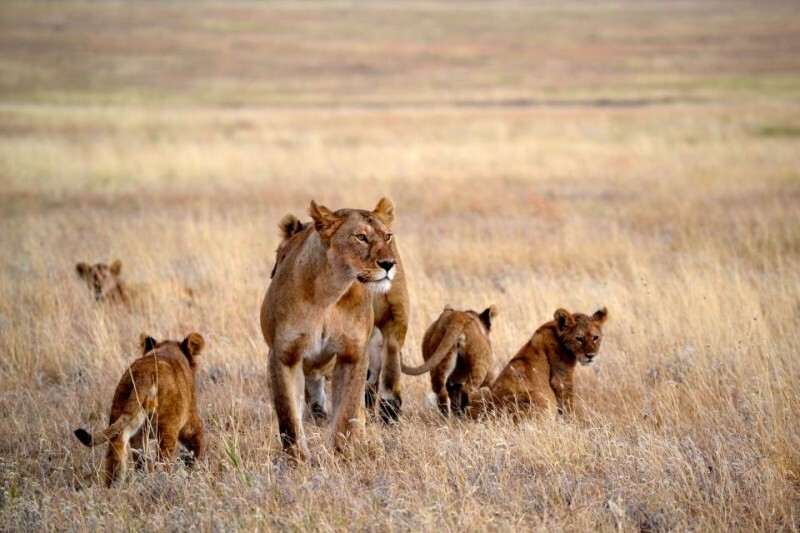 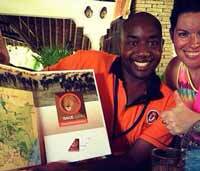 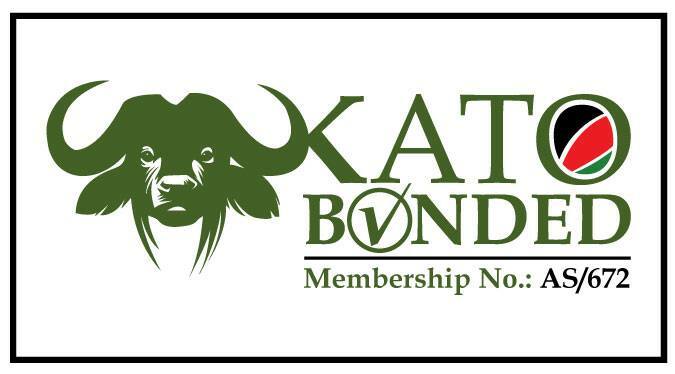 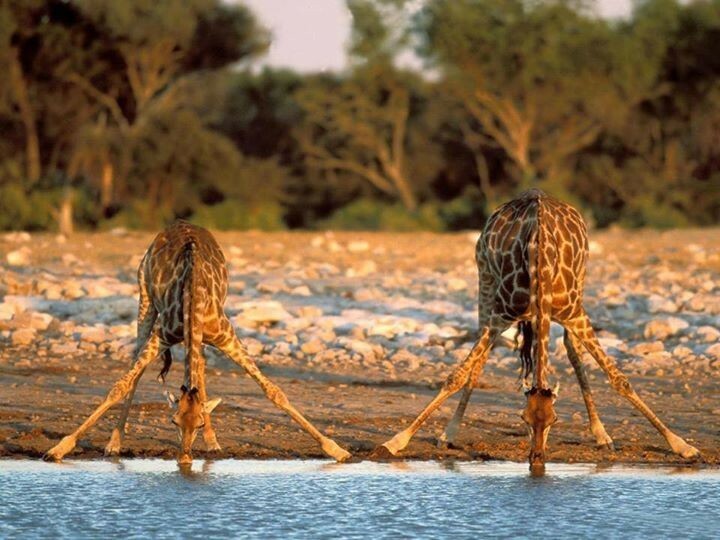 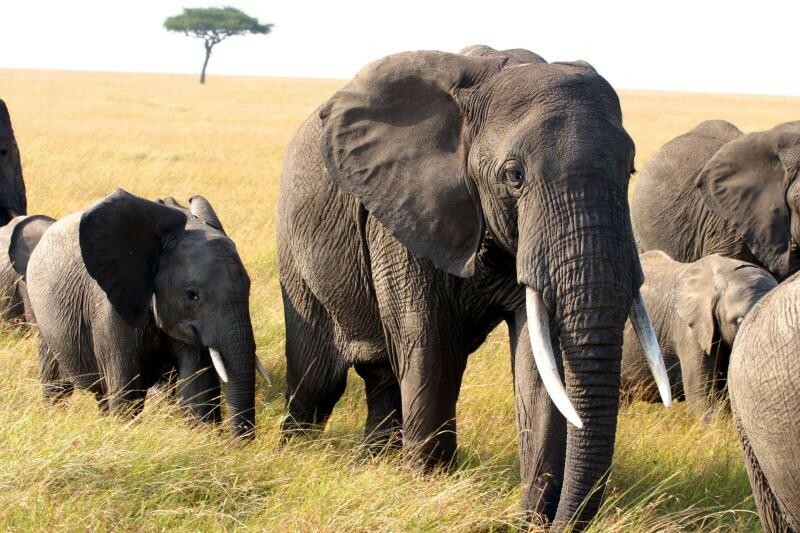 Investigate our Kenya and Tanzania safaris that our team of safari experts created . 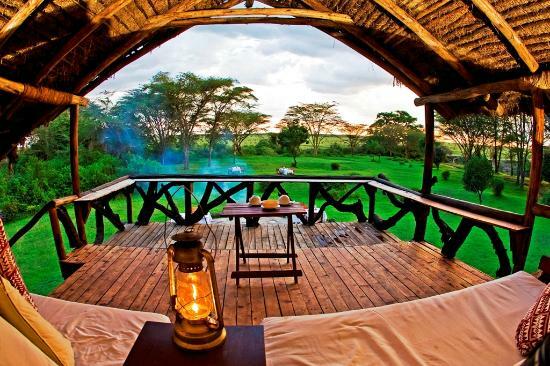 Do you rather arrange your own safari? 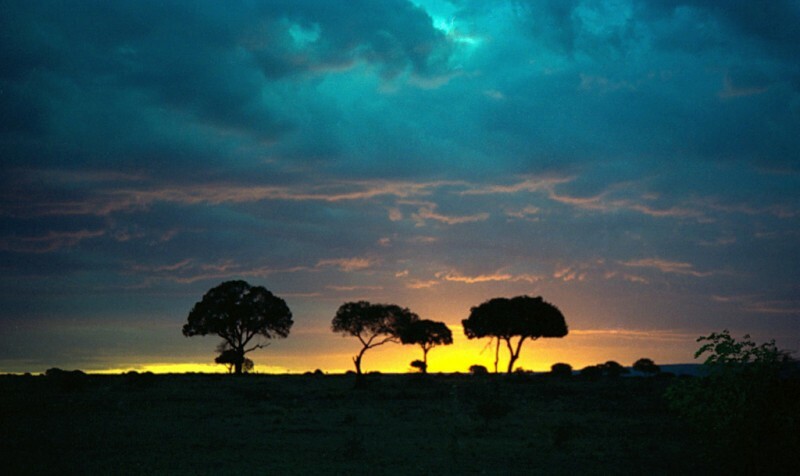 Reveal to us your desires and we'll help you arrange the voyage of a lifetime. 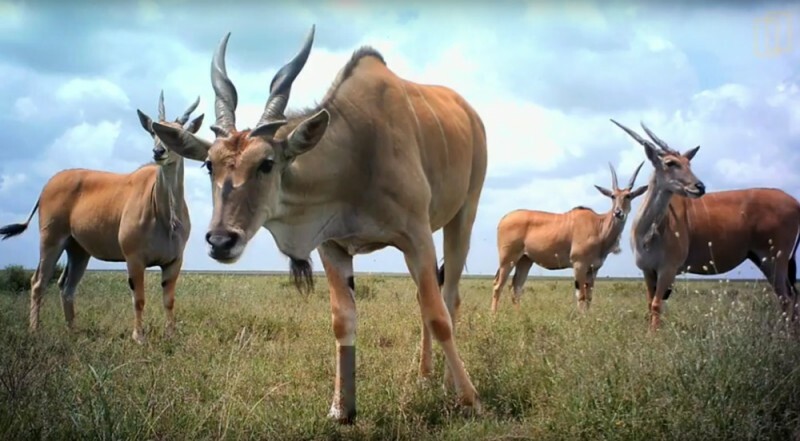 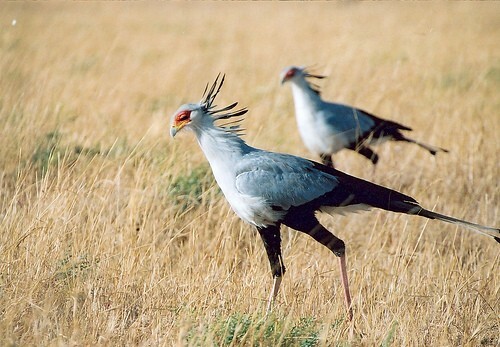 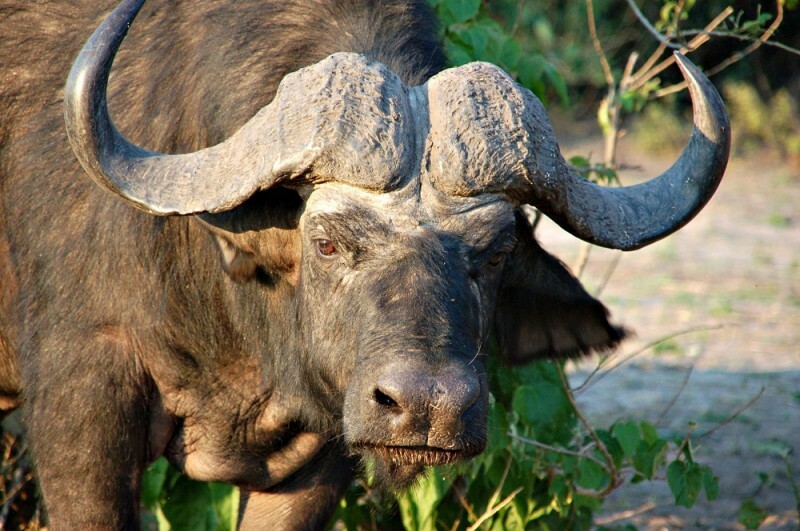 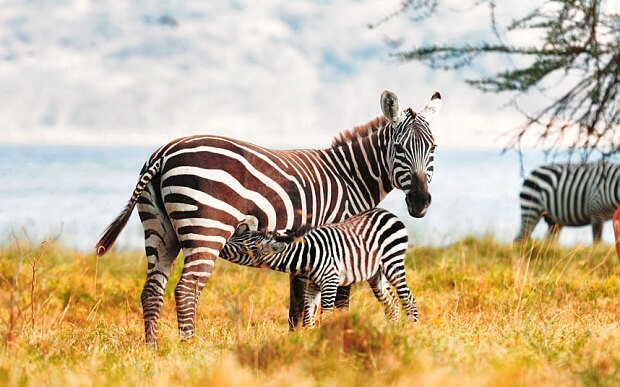 Safari package: Experience the best of Africa ! 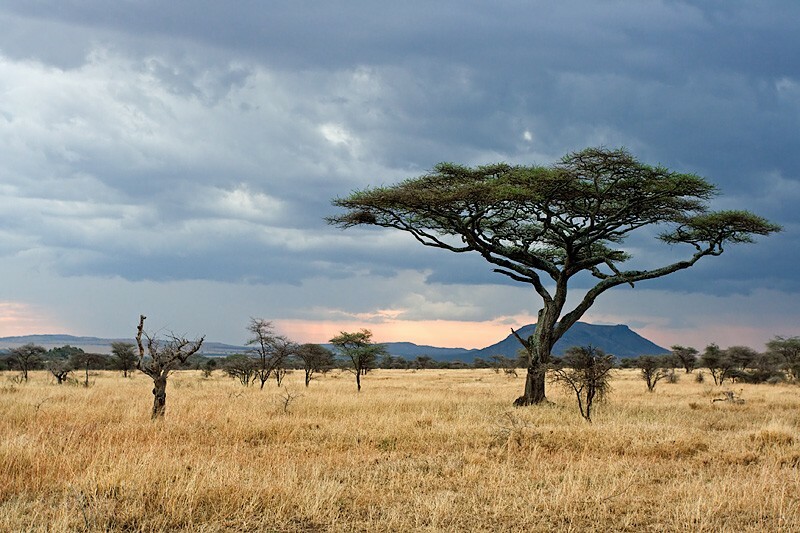 Do you want to go on a Tanzania Safari .. Kenya Safari or Tanzania and Kenya Safari ? 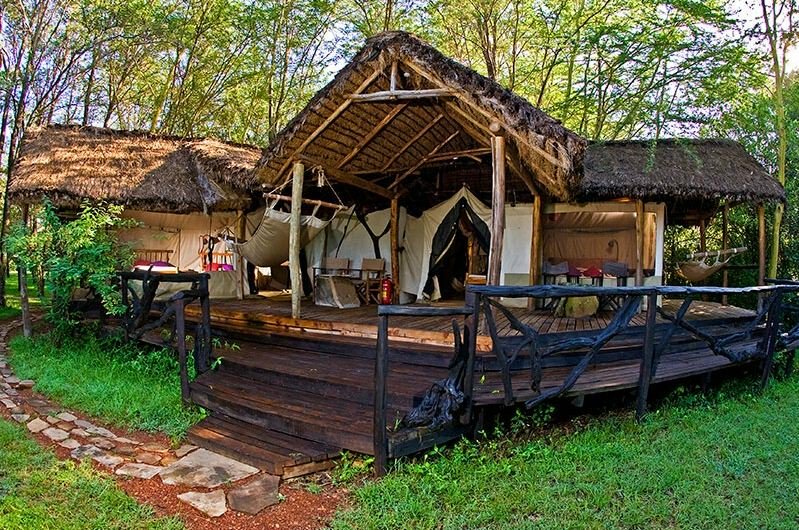 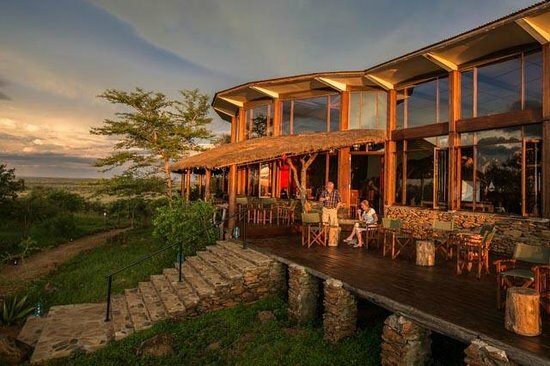 Just contact us and will build you the safari of your dreams !